Micro credit and insurance services are turning telcos into mini-banks. MTN's recent recruitment of bankers as top executives is "signal enough" that the telecoms operator's growth strategy going forward includes playing a key role in financial services. This is the view of IDC senior manager for telecoms and IOT in Africa, George Kalebaila. "As the traditional telco business continues to decline and new services with resultant business models emerge, telco leadership key competencies will need to evolve to help their organisations make the necessary transition to survive in the digital economy of the future," he says. He believes MTN's recent appointments of three key executives, who all come from a banking background, should be seen in this light as injecting new financial competencies that will drive the firm's future strategy. 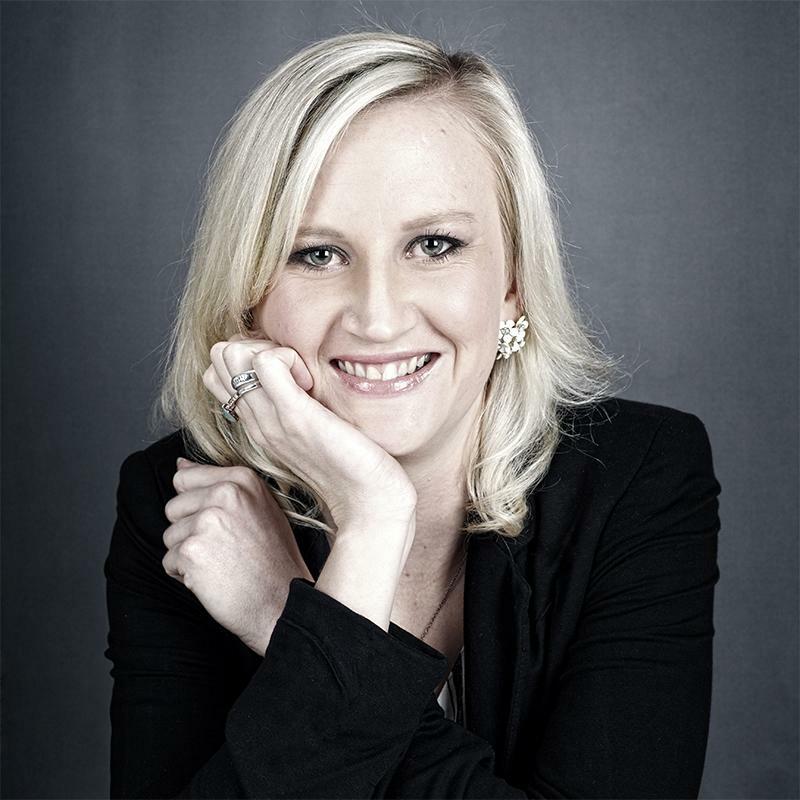 "Basically, by joining the dots, a compelling story is emerging that this is MTN's nascent strategy," agrees Tim Parle, telecoms sector specialist at BMI-TechKnowledge. MTN said it could not comment on anything related to strategy or forward looking because the group is in a closed period ahead of its interim results being published in early August. However, in the past, the company has made it clear that it sees an opportunity in expanding its mobile money offerings. 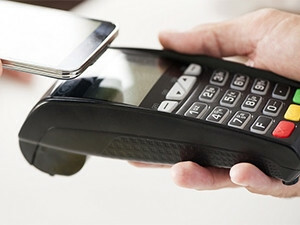 "The use of mobile telephones to deliver basic financial services and support participation in economic systems represents a unique opportunity for MTN to support the growth of cashless societies, and help our customers overcome some of the hurdles that exist in accessing and affordably using traditional banking services," the group said in its integrated report for the year ended 31 December 2015. MTN SA CEO Mteto Nyati reiterated this at a media briefing in May, saying: "We will continue to try and find ways where this company can participate in mobile financial services; that is a broad space and there are a lot of opportunities there." "Mobile operators certainly do need to diversify their revenue streams and [Safaricom's mobile money offering] M-Pesa in East Africa has set an important precedent, albeit not necessarily repeatable in other territories," adds Parle. 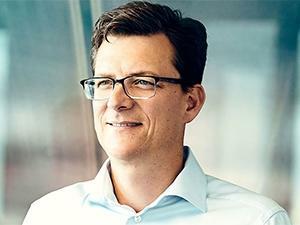 Last month, MTN appointed Rob Shuter as its new group president and CEO. Shuter's experience in banking and telecoms was highlighted at the time of his appointment as attributes that would help MTN to develop its new business strategy. He has been a top-ranked exec at Vodafone in Europe since 2012 but prior to that worked as MD of Nedbank retail and head of investment banking at Standard Bank. Soon after, MTN announced Stephen van Coller would in October join the group as VP of strategy and mergers and acquisitions (M&A). He has over two decades of experience in financial services after spending 10 years at Deutsche Bank and the last 10 years working for the Barclays Africa Group. Last week, Kholekile Ndamase was appointed as deputy head of M&A, and will leave Rand Merchant Bank in September to take up the job. New MTN group president and CEO Rob Shuter has experience in banking and telecoms. Africa Analysis MD Dobek Pater says MTN may not specifically be targeting banking execs but rather the type of positions being filled generally attract individuals with a financial background, especially in the case of M&A positions. "In the case of the group CEO, he may have been the best (perceived) available person for the job. However, if MTN does intend to make a strong push into financial services, it is useful to have a person at the helm of the organisation who understands this environment." And a bigger push for mobile money growth in Africa is exactly what Pater expects MTN to do. "There are still large portions of unbanked individuals in Africa who are mobile subscribers, many on MTN's networks. Therefore, the opportunity is there," adds Pater. Analysts agree mobile network operators (MNOs) are looking to expand into financial services to provide alternative revenue streams. These include the likes of mobile money platforms offering e-wallets, cross-border payments, various insurance products and loans. "Digital transformation is disrupting traditional business models across industries and enabling new adjacent opportunities that never existed a couple of years ago. In Africa, mobile services go beyond mere connectivity. It has become a critical component for delivering services and overcoming some of the obstacles that plague the continent," says Kalebaila. He says mobile money continues to be successful in select African countries and for a pan-African operator such as MTN, it makes sense to become a key player in this sector, especially enabling regional cross-border transactions and remittances for its over 230 million subscribers. The network's mobile money product range already includes international remittances, savings, lending and insurance. By the end of 2015, MTN had grown its mobile money customer base by 56% to over 34 million subscribers in 15 markets. The business now contributes 17% to MTN Uganda's total revenue and 6% each to MTN Ghana and MTN Rwanda's total revenue. Pater says there is a lot of appeal for telcos to target financial services markets because they already have the customer base which they can leverage to sell non-telco services. "An operator can turn a telecoms account into a 'bank' account and since money is held in the account (particularly in the case of prepaid subscribers), this money can be used on various services, not only telecoms," he explains. "Micro credit and insurance services, to service the growing SME segment, are turning telcos into mini-banks as they capitalise on existing client relationships and the difficulty in this segment to access financial services. MTN as a leading operator in Africa is well poised to compete in this area," Kalebaila adds. Parle agrees, pointing out that peers Telkom and Vodacom have both already demonstrated locally that it is possible to cross-sell financial products such as funeral policies and "can utilise 'big data' to look for opportunities, and sell services at little or no real cost". "Financial services, as a convenience factor, can also become a stickiness factor for subscribers (reducing churn) and also attract new customers - as in the case of Safaricom. Therefore, an MNO can potentially actually grow its customer base by offering financial services," adds Pater. Digitisation and growing smartphone penetration are inspiring telcos to act like banks, but are also disrupting traditional banking operating models and forcing banks to act like telcos ? something the analysts agree will continue to be a trend in future. "It is therefore not surprising that some banks have gone on to launch MVNOs [mobile virtual network operators], such as FNB in South Africa and Equity Bank in Kenya to capitalise on this trend. We will see strong services partnerships and joint go-to-market for some financial and telco services alike, as both financial services organisations and telco operators seek to defend their market share and gain traction in new services," says Kalebaila. FNB's MVNO FNB Connect has already racked up over 200 000 customers since it launched in June 2015. "Will telcos become the new banks or will banks become the new telcos? It may be stretching the thought too far, but it's entirely possible if the regulatory environment is favourable," concludes Kalebaila.